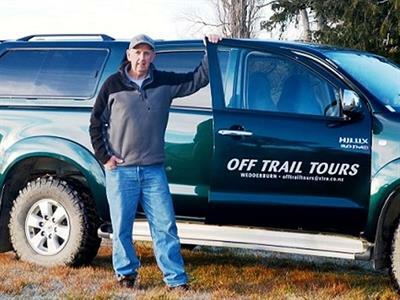 With Maniototo 4WD Safaris you can experience the spectacular scenery and ‘big skies’ of the rugged tussock lands of our high country as well as visiting many picturesque and historical places and goldfields on the Maniototo Plain. Run by third and fourth generation locals with over fifteen years experience. 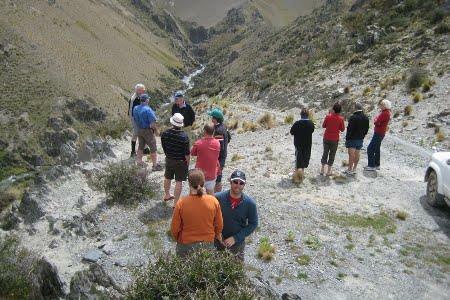 Off Trail Tours are operated by George Lindsay in Ranfurly, Central Otago. 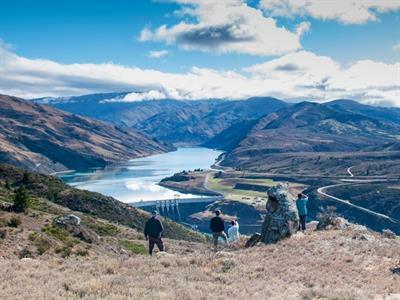 This adventurous activity is a must-do for all the travellers coming to Central Otago, especially if you are doing Otago Central Rail Trail. We are just 2km away them and can provide pick and drop off. 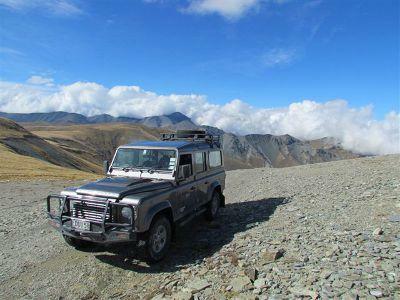 Quality 4WD adventures through Central Otago’s back country in comfort and safety with experienced guides.